If you love slo-pitch as much as we do and want to be more involved, consider joining the SPO Team! For over 30 years now, SPO has been the slo-pitch organization of choice because of our dedication to the game. SPO was formed in November of 1982 in an effort to create more awareness of the sport of slo-pitch and to better communicate with its participants throughout Ontario. Decades later, we continue to do that with a faithful and dedicated group of volunteers who share a love of the game. Our Mission, in part, is to foster and improve the game of slo-pitch. We are always looking for good people, knowledgeable in the sport, and respected by their peers, to help us fulfil that Mission. You'd be joining a team whose core has worked together for over 20 years to help build this game to what it is today. Want to be part of our team? 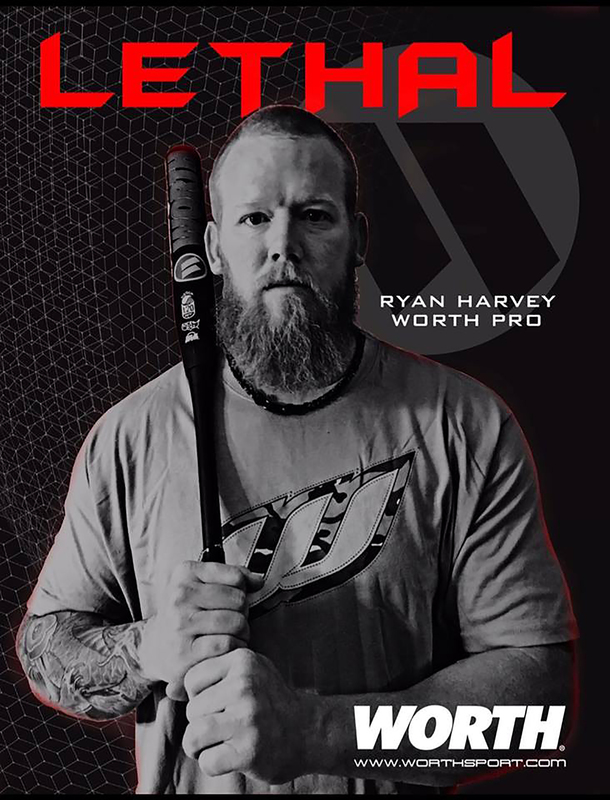 Contact Tom Buchan today at tbuchan@slopitch.org, or call him directly at (905) 646-7773. 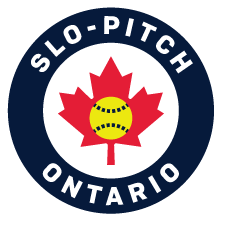 Slo-Pitch Ontario Association (SPO) was formed in November 1982 in an effort to better communicate and create more awareness of the sport of slo-pitch softball to the participants throughout Ontario. 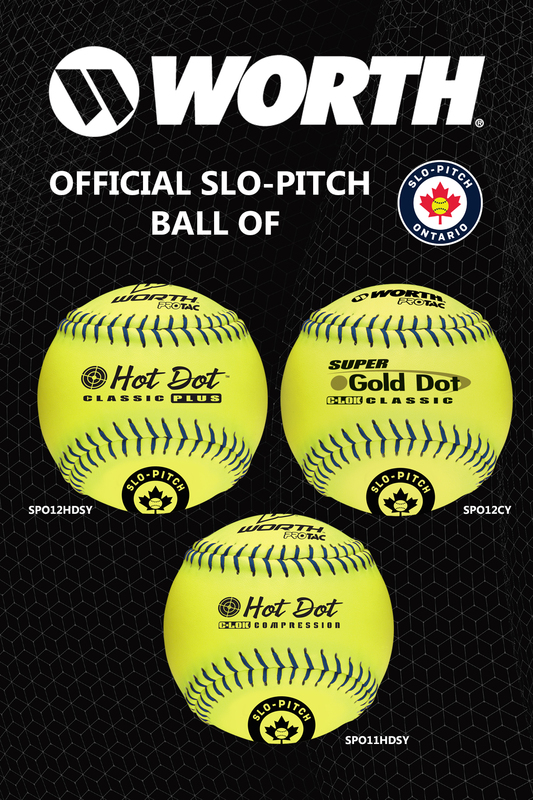 In 1992, SPO became a member of Softball Ontario and affiliated with Softball Canada, the officially recognized slo-pitch/softball organizations. Our volunteer based, non-profit association has developed many programs and services over the years to assist players, coaches, league executives, umpires and tournament convenors with their local programs. Slo-Pitch Ontario consists of 9 geographical zones with in excess of 400 communities represented. With 150,000 athletes participating in SPO events and over 121,500 spectators, we have one of the largest provincial memberships in Canada. Our Official Slo-Pitch Handbook is distributed to 5,000 - 10,000 individuals yearly. The Handbook is sent to Executive members of each registered league, our Tournament Directors, and to all of our corporate sponsors. The Handbook contains our Constitution and By-Laws, Playing Procedures, and other important information about the Association. Our website receives over 2 million hits a year. 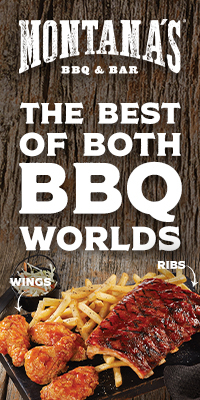 Your logo and a link to your website will be on the main page. .
Nuimerous Qualifying Tournaments and Special Events are hosted each year throughout the Province. Over 5,000 players participate in our Provincial Championships, which take place in London over three weekends in August and September. Some 400+ teams from across Ontario participate in over 20 divisions of play. Of the 100,000 athletes participating in programs sanctioned by SPO, 90% are between 19-44 years of age. Direct e-mail opportunities gives you access to our database and allows your company to target either a certain demographic you are interested in, or a specific geographic area. WHAT CAN ON-SITE OPPORTUNITIES GIVE YOU THAT ADVERTISING CAN'T? What distinguishes event sponsorship from advertising is its ability to create an emotive link with an audience and build relationships and brand loyalty. What sponsors should want from sponsorships are experiential-branding opportunities where audiences don’t just recall the brand name, but the brand personality . At our Tournaments or Special Events, clients will have a chance to see or test out your product and meet those who stand behind it. Build brand loyalty by linking tangible and positive experiences with a brand. Raise profile and awareness with your target audience. For more information, please contact Tom Buchan at (905) 646-7773 or at tbuchan@slopitch.org. Introduce a new product to the market – product sampling. Have exclusive sales opportunities in a positive environment. Build brand image – through real and tangible "lifestyle" association. Develop customer relations – through direct contact or data collection opportunities.